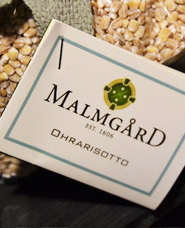 On its 500 hectares of fields, Malmgård focuses on organic farming and the development of organic food products. Apart from more traditional activities, such as forestry, Malmgård nowadays also welcomes visiting tourists and has a micro brewery. The estate produces its own hydro power. 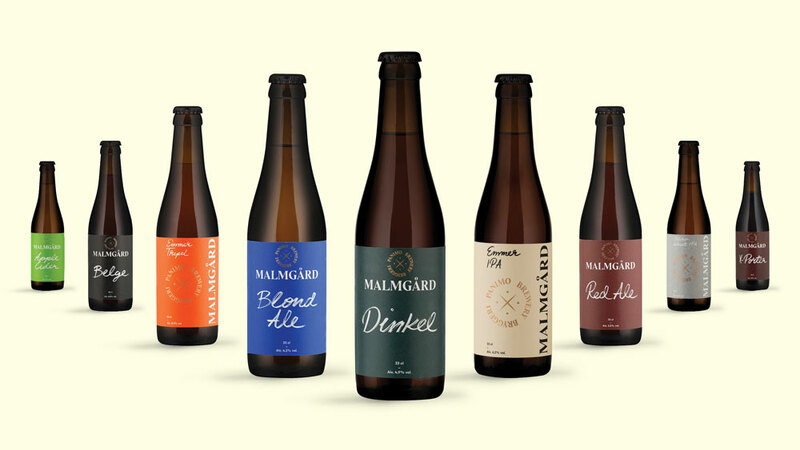 -> Malmgård Estate will be participating in the International Green Week (Grüne Woche) in the fair of Berlin on January 24-28 together with other producers within the Finnish tourist sector, food and beer production. You are welcome to visit us in Hall 8.2, Stand 116. 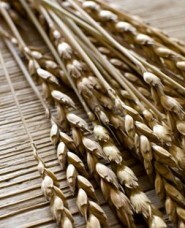 Malmgård will introduce its activities within food tourism as a producer organic raw materials and craft beers. 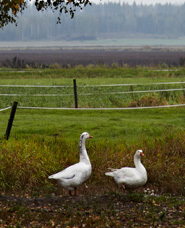 The Farm Shop at Malmgård Estate is closed on Sunday 5, 12 (Fathers Day) and 19 November. 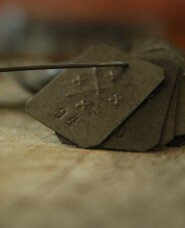 From 20 November onwards the shop is open every day until 23 December. The traditional Christmas Market at Malmgård will be held on 9-10 December. Here you can find resellers of our products. Malmgård café is located in the heart of the old estate atmosphere. In the past, the person responsible for the cows used to live in this building. The red painted building, with traditional white-coloured corners, dates back to the turn of the 19th century and was converted into a café a few years ago. It was our ambition to create a colourful experience for our visitors and each room therefore has its own colour and ambience. The café is now open for group reservations. 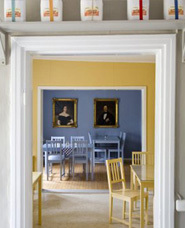 The mansion house at Malmgård is a private home, but we welcome pre-booked guests (May-September). At the brewery guests can try out different products and hear about how to brew beers. Malmgård is a historical location with long traditions. The Dutch new renaissance inspired manor house was built in the 1880:s but the history of the estate dates back to the early 17th century. Since then the estate has been owned by the Creutz family of counts. Malmgård’s manor house is a privately owned home.